Noam is a seriel entrepreneur and the country manager at iam+, overseeing operations, driving innovation and forming partnerships with startups and innovators in fields of AI, deep learning, health, wellness and IoT. i.am+ is a Hollywood-based technology company which has raised $123 million to date. It was founded by will.i.am, an artist, singer, performer, 7 times grammy winner and tech entrepreneur. Its vision is to create a community of creatives and coders, and through music and technology as the first step, to usher in a powerful new era built on AI. 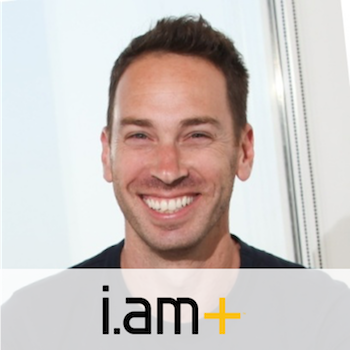 Noam joined iam+ in 2015 when iam+ acquired his startup Sensiya.